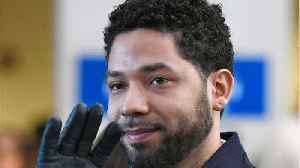 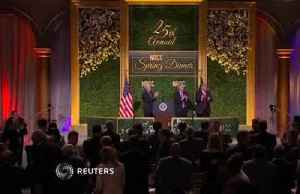 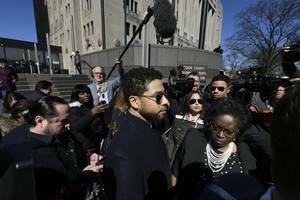 U.S. President Donald Trump says the case of actor Jussie Smollett, who was charged with staging a fake hate crime in Chicago before prosecutors abruptly dropped the case this week, is an embarrassment..
“Fox & Friends” spent a second day on the Jussie Smollett story with host Steve Doocy saying the “Empire” star’s only chance at saving his career was pushing the “I-am-a-vicim narrative.”..
Chicago Mayor Rahm Emanuel wants answers after prosecutors abruptly dropped charges against “Empire” actor Jussie Smollett, who was accused of staging a hoax hate crime to boost his career. 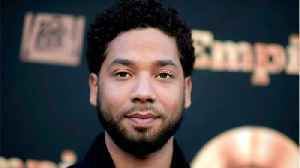 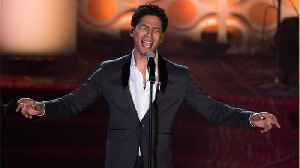 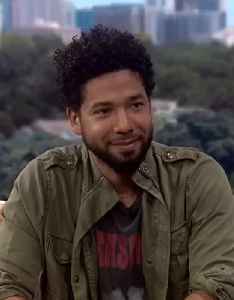 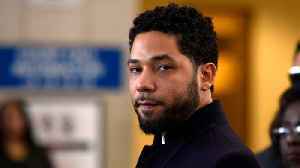 Freddie..
An Illinois prosecutor said he believes 'Empire' actor Jussie Smollett is guilty of staging a racist and homophobic attack against himself. 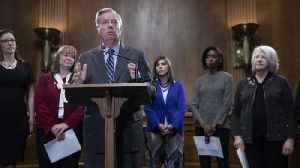 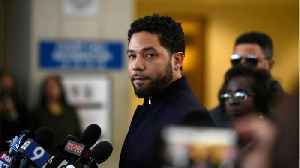 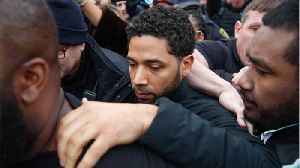 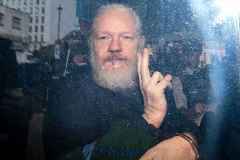 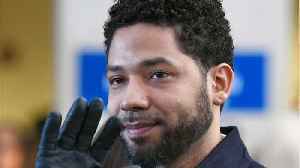 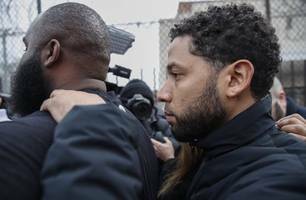 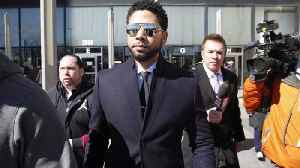 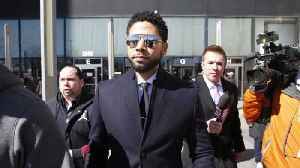 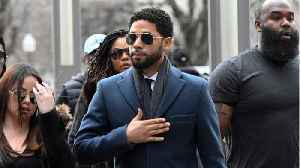 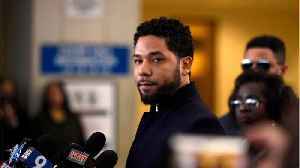 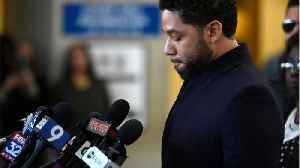 This, despite his decision to drop the charges against..
(CHICAGO) — Kim Foxx, the embattled Chicago state’s attorney whose office has come under fire for its handling of the Jussie Smollett case, has asked the local inspector general to look conduct an.. 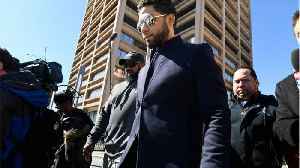 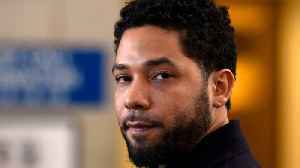 The City of Chicago has sued Jussie Smollett over the $130,000 it says was spent to investigate a fake hate crime allegation made by the actor. 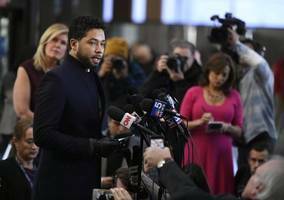 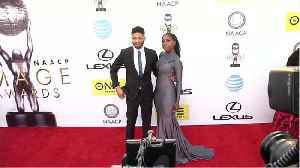 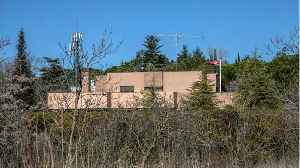 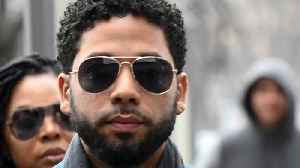 "This action is brought by the City to recover civil..
"Empire” actor Jussie Smollett purposely attempted to mislead police by falsely describing the men who he said attacked him on a cold January night as white men, the city of Chicago claimed in a..